Jon grew up on a dairy farm in northwest Iowa, instilling in him a “work whenever there is work to be done” attitude. From the farm he went to college at SDSU, earning a degree in Economics. He also played for the Jackrabbit football team. 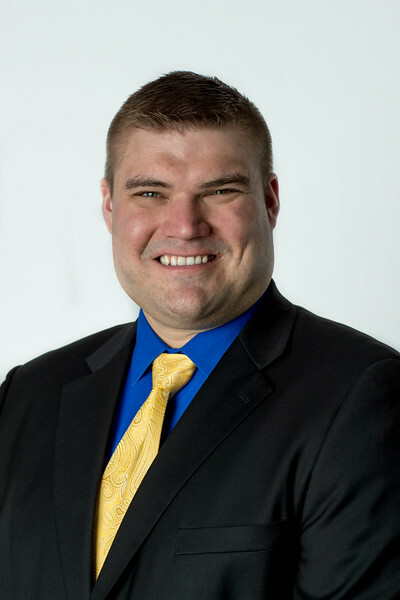 After college he moved to Sioux Falls and immediately began helping people with their real estate needs, and has continued to do so since 2014. Farming and collegiate athletics taught Jon the values of hard work, honesty, discipline, loyalty, accountability, team work, and more. Drawing upon these values has contributed immensely to Jon’s success in the local real estate market. There is nothing Jon loves more than coaching his clients to success before, during, and after their real estate transaction.